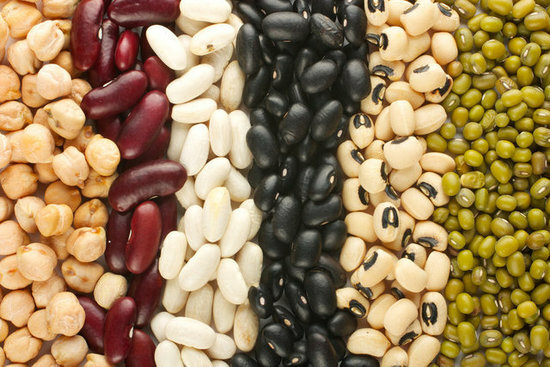 Proteins, an essential nutrient for the human body. They are one of the building blocks of human body, which serve as a fuel also. 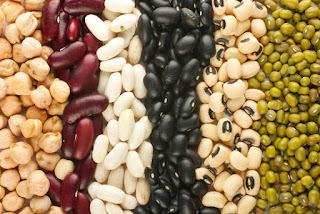 We can see plenty of Non-veg protein foods but vegetarians always have question that do we have high protein foods? Obviously yes, nature gives us everything. We have seen high protein percentage in dairy products but they are loaded with extra fat and carbs also but today we shall move to other veg-protein sources with low fat percentage. >Soy Bean and Processed Soy Supplement: Soy is the first known Non-processed beans with higher protein percentage. 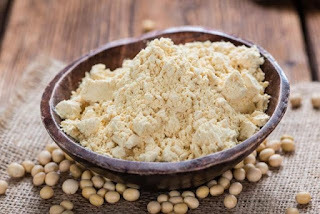 You can choose soy supplement as powder where isolate soy can give you upto 90 percent protein by weight. 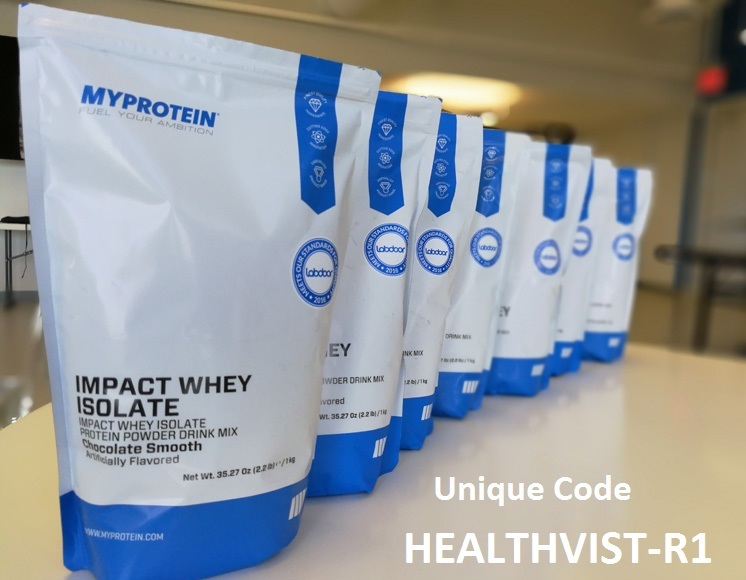 >Whey Protein: Whey is also a veg protein supplement which is developed from cheese. It is basically found in three forms concentrate, isolate, hydrolysate. 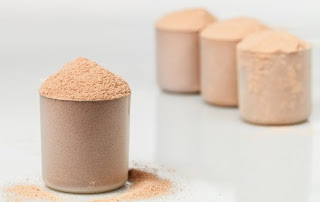 Most popular whey protein form is isolate. It can also give you upto 90 percent protein by weight in it's purest form. >Non fat mozzarella cheese: Non fat mozzarella cheese is a veg protein food which gives you upto 33 gram of protein per 100 gram. Reduced-fat mozzarella cheese can be part of a healthy weight-loss diet, especially when used to replace whole-milk cheeses. 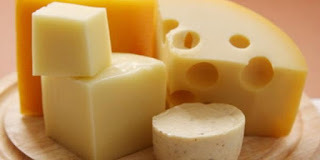 NOTE: Eating too much cheese may be harmful to your health. Mozzarella cheeses, even reduced-fat varieties, contain saturated fat and sodium. 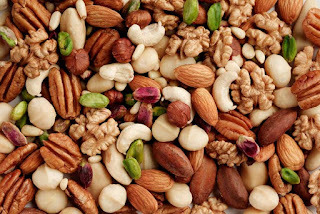 >Nuts(Walnuts, Peanuts, Almonds, Pistachio, Cashew): Nutritious food list can't be prepared without nuts, nuts have everything from heart-healthy fats, protein, vitamins to minerals. Nuts offer you high protein ranging from 16- 24 gram protein per 100 gram. >Quinoa: Quinoa is a grain crop that is grown for its edible seeds. 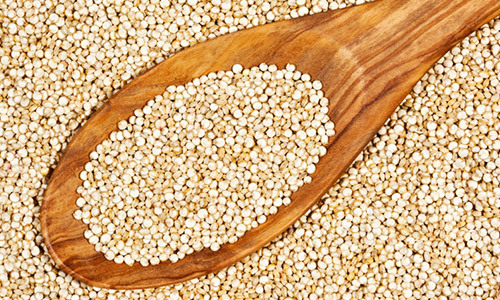 Quinoa is gluten-free, high in protein and one of the few plant foods that contain all nine essential amino acids. Not because it has protein but high quality fibre also. It has 8 gram protein per cup nearly 170 gram. 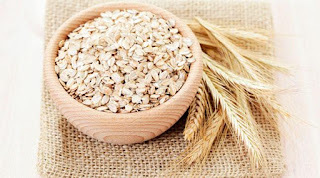 >Oatmeal: One of the healthiest food on the planet. 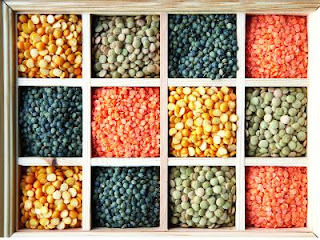 it has everything from protein to fibre. It gives 12 gram protein per 100 gram. 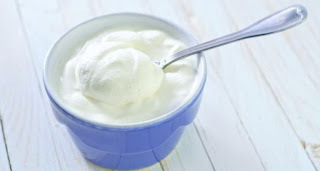 >Curd: A dairy product obtained by coagulating milk in a process called curdling, it has 11 to 26 gram of protein depending on the type of milk i.e. skimmed, whole. I really like your post. It's full with Indian foods and this way I got to know a litlle more about High protein veg foods. Thanks vaibhav for giving your valuable time. Great list for vegetarians..We need to eat plenty of protein foods every single day to keep our metabolism running, our energy up and our blood sugar levels stable. Yeah you r ryt and thanks for being here.. 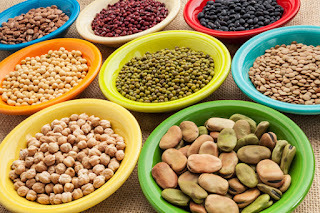 Protein is used in every single cell in our body and is critical for building muscle mass, supporting neurological function, aiding in digestion, helping to balance hormones naturally and keeping our mood upbeat.Thanks for this vegetarian high protein list.. 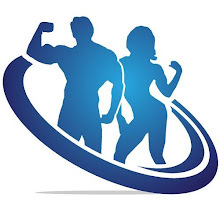 Thanks Muscle building supplements for giving some minutes from your precious time. Unfortunately, I have a bad experienced with this before. I used some of the protein food supplements before but it does not exactly give me good result as I expected. Meantime, while doing a lot of things with my Samedayessay reviews for my job, I will try to find another supplement that will probably give me good benefits.